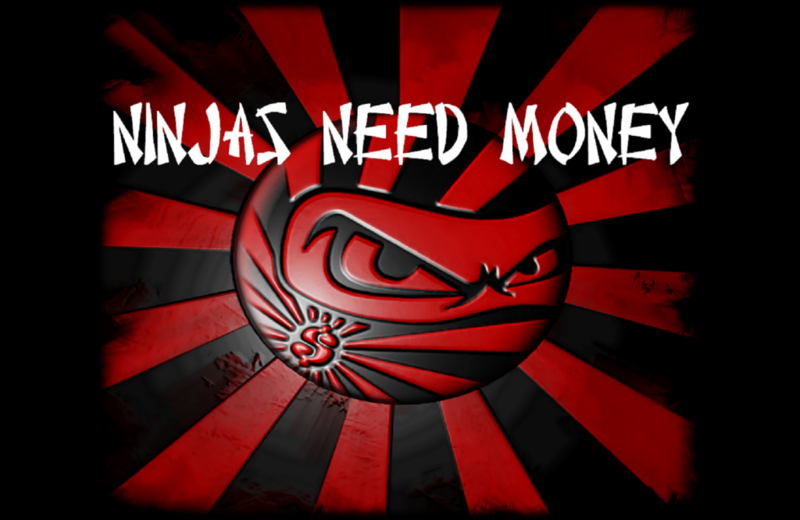 NINJAS NEED MONEY was formed in early 2011. Based out of Long Island NY, and now playing together for almost a decade they have become one of the most sought after local cover bands on the scene! 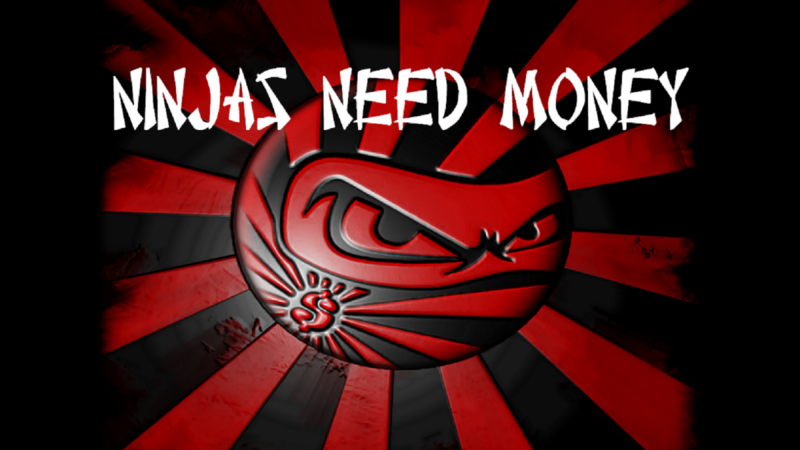 With a strong energy, rock and roll style, and punk rock attitude, “The Ninjas” are known for covering a wide range of material, from as far back as the 50’s to today’s biggest hits with a fun unique twist.